Nobody likes the inconvenience that comes with sending someone money via mobile money if the recipient isn’t on the same network as you. That much has been established and is one of the reasons why Econet has managed to keep their subscriber base extremely high as their dominance on the mobile money front means you simply need to have an EcoCash line. Cross-network transactions have been declining and this is attributable to the lack of comprehensive wallet to wallet interoperability amongst the three mobile money providers. 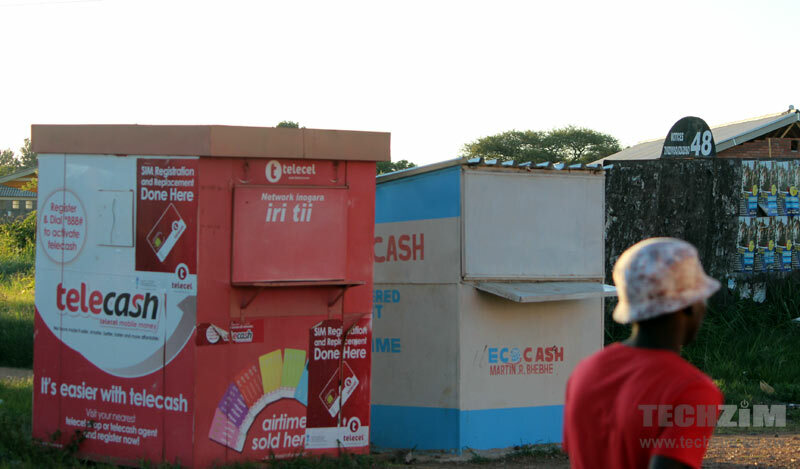 Another reason why cross network transfers have become less relevant can be attributed to the fact that these transactions are shared between Telecash and OneMoney who have 4.6% of the active mobile money subscriber market share. It’s not entirely surprising that these transactions have been plummeting since most people using mobile money are subscribed to EcoCash thus the need to perform cross-network transfers is minimized. This may be changing pretty soon, however, with NetOne’s OneMoney subscriber base on the rise. Another issue is the charges, its expensive.